Please see the first report for a detailed explanation of my personal assumptions related to what this data could mean (along with commentary on previous reports). 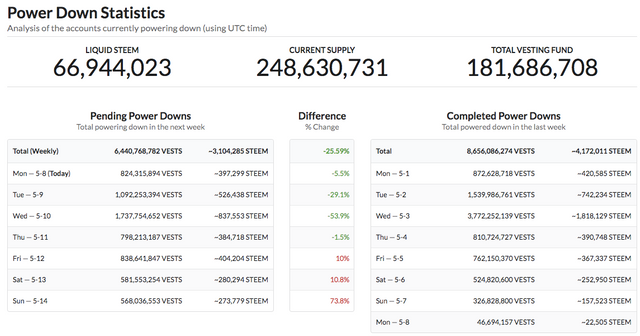 What it does not show is people powering up, powering down, or if they are buying or selling on an exchange. It's just some interesting data dealing with transfers to and from exchange accounts. I made my own list at number 37! I had moved some STEEM and SBD off to exchanges a while back to trade a bit and decided to move it back into my account. You can't trust exchanges. 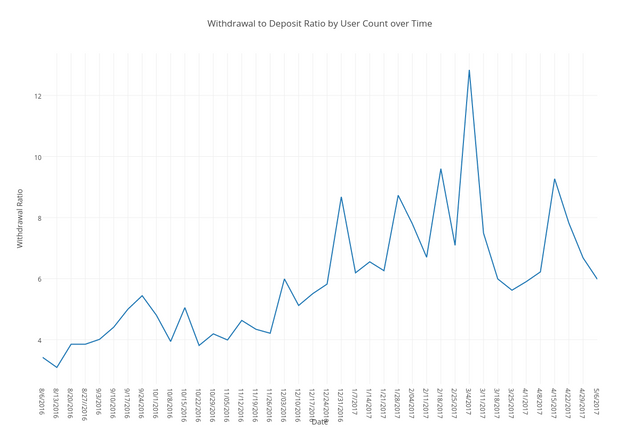 Another improvement in the withdrawal ratio at 5.98 to 1. 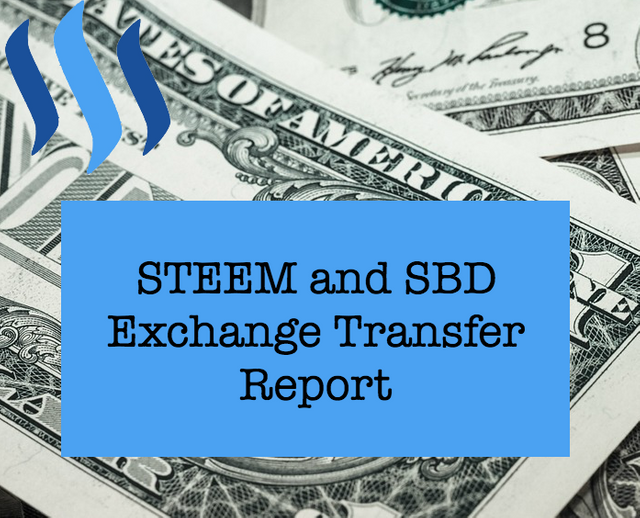 People are getting excited about holding STEEM again! Should @livecoin.net and @coinpayments.net be added to the list of exchanges? The powerdown amounts for next week are again in the green at 25.59%, but it is interesting to see the weekend in the red. Probably related to this weekend's spike in price and people starting new Power Downs to cash out some. 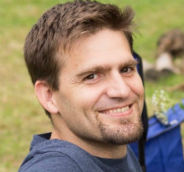 Luke Stokes is a father, husband, business owner, programmer, voluntaryist, and blockchain enthusiast. He wants to help create a world we all want to live in. I always appreciate the support. Thanks. Thanks for the update! Nice to see some $10K+ net deposits showing up... seems like we're just on the edge of "something." It'll be very interesting to see next week's numbers. with Steem sitting at $0.87 on several exchanges... of course, no telling whether the current spikes will hold... but it seems to me that the longer the prices hold, the shallower the fallback will be.